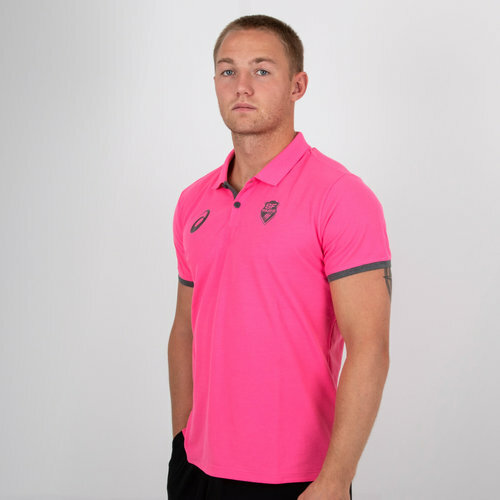 This polo shirt comes in pink with grey detailing, ideal for any casual occasions. This soft fabric provides comfort when cheering on the team from the stands or even the comfort of your home. The Asics logo is on the right whilst the new club badge is on the left.